leonardoleidi escribiste: Even this stamp with fibres!!! Interesting!! I am assuming c2 and c3 are SF1 my question is what is the difference between SF1 and SF2? the diagonals are all Asymmetrical with RR 2! See bright blue lines! 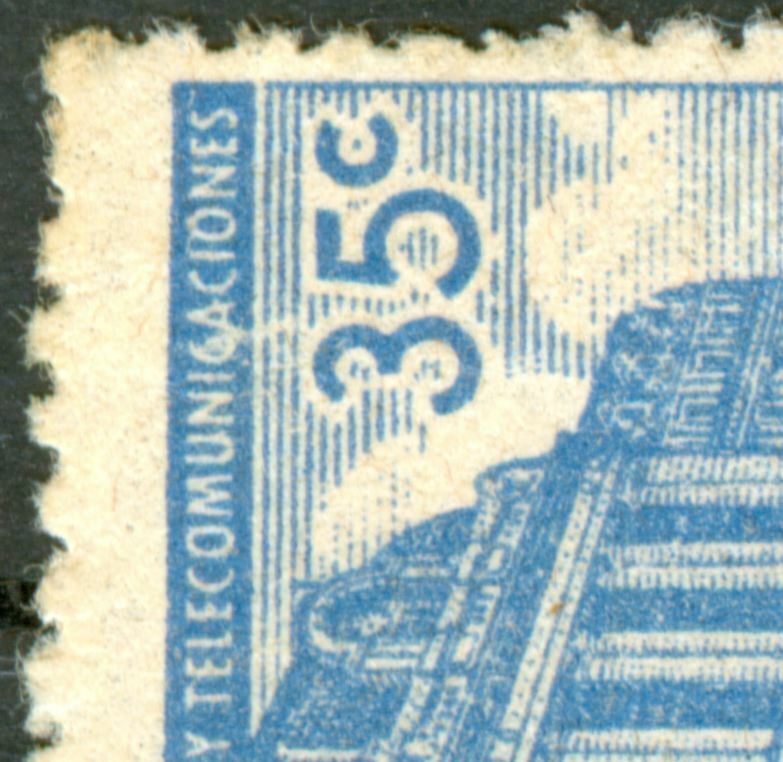 there is no difference in watermark between SF1 and SF2 it is just the direction of paper - the black line parallel to the long side of s stamp [SF 1] or parallel to the short side [SF 2]. Your SF3 ? has hardly visible diagonals but it is probably not like you did draw! Symmetrical like SF 2. These RR2 and SF (other than SF1) have difficult diagonals... but it is just matter of time. What if the stamp is printed in the other orientation? did this happen? is this the only difference between this papers or they have different origin? SF 1 = SF 2 - there is no difference in paper as far as I know; both Zárate made! The difference is in how the larger sheets were cut into smaller ones. 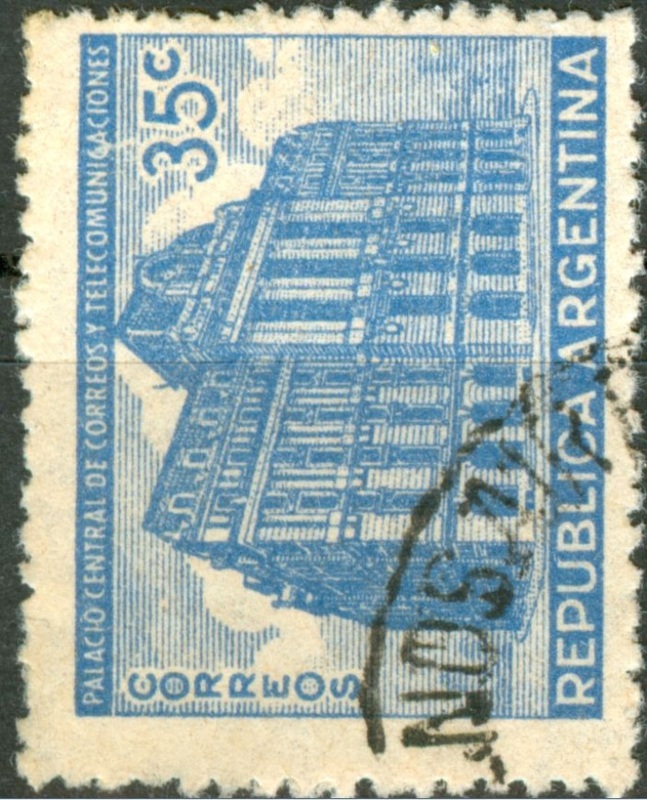 The direction of printing is usually parallel to the small side of the stamp for this size of stamps. SF 3 is something completely different. It is not sure whether it comes from Zárate or from Canada. Some call it Canadian paper. There is absolutely no grain visible = neither symmetrical or asymmetrical - nor remnants of indents [rhombs] either at the front or at the back! Just plenty of tiny dots when you look through the paper towards a light source. But beware! Also SF1/SF2 can have such dots accompanying the hardly visible symmetrical grain!!!! ZA 1 has an asymmetrical paper wire; ZA 2 has a symmetrical paper wire! That is the main difference! ZA 3 and ZA 4 are like ZA 1 and ZA 2 but are somewhat whiter! 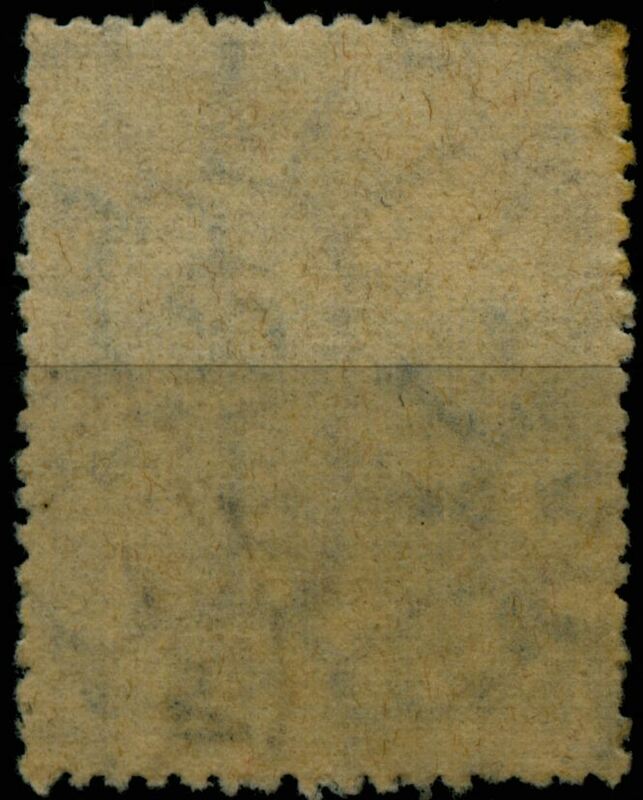 This has nothing to do with the watermarks or paper wire but - and I am not so sure about it - with a possible adding of optical brightening agents. All ZA types of paper have an orthogonal watermark!